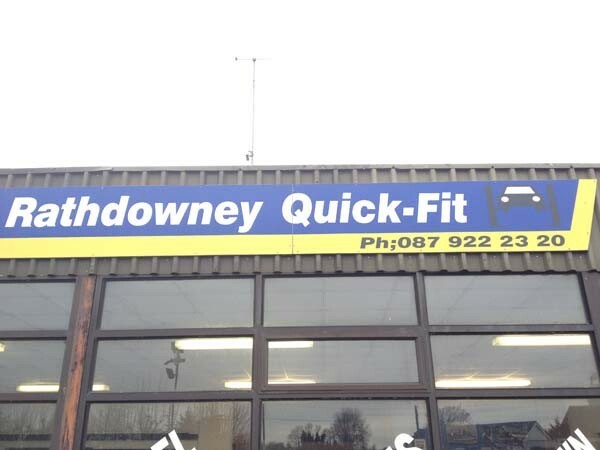 Established in 2010, Rathdowney Quickfit, under the leadership of Colm Sinnott provide a quality service to all their customers, both old and new. 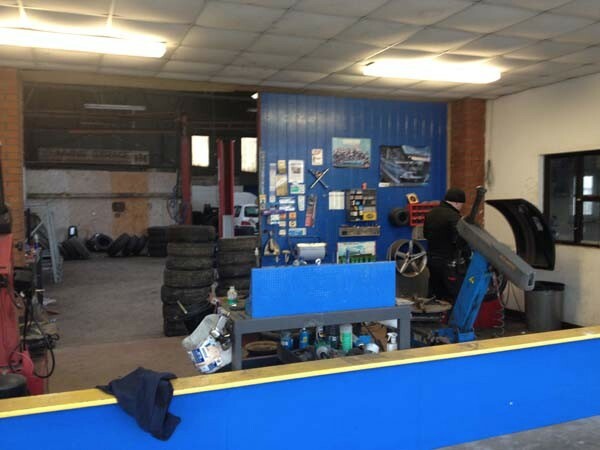 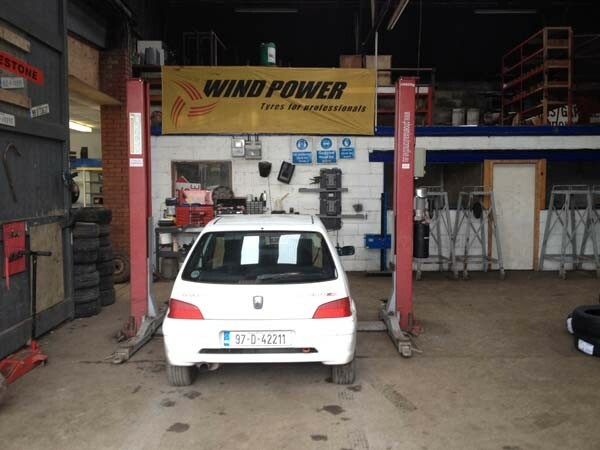 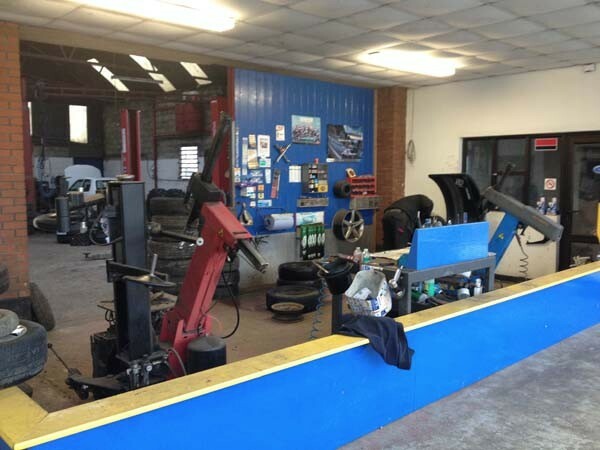 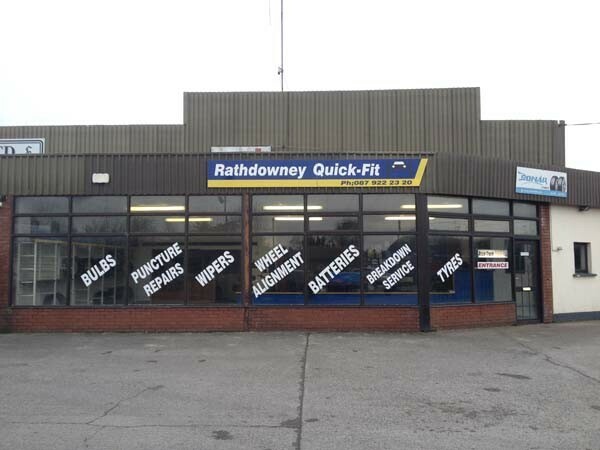 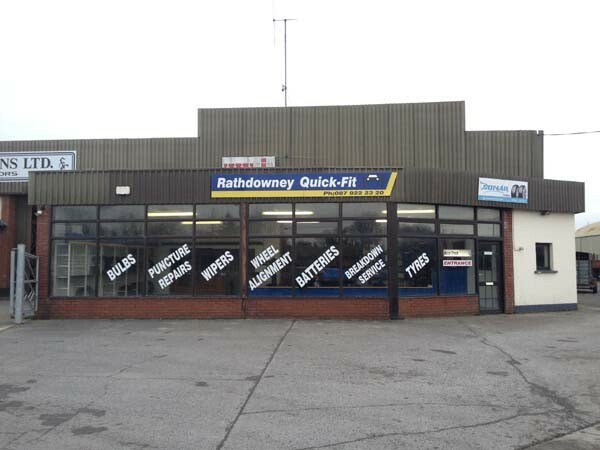 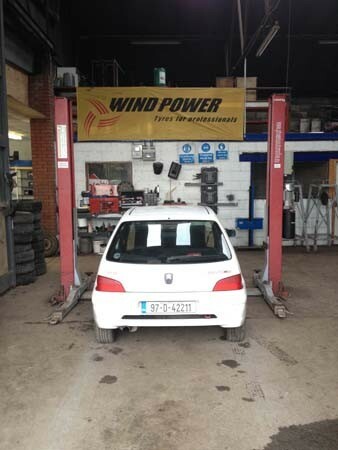 Located on the Johnstown Road, just a minutes walk from the town centre Rathdowney Quickfit can supply and fit new tyres for all makes and models of modern vehicles. 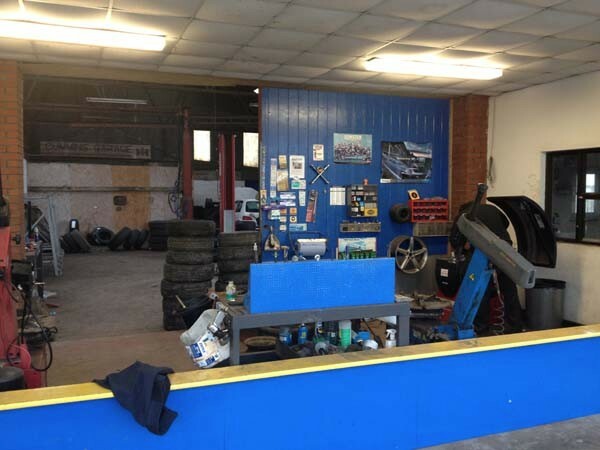 We have a large car park and a waiting area for our customers. 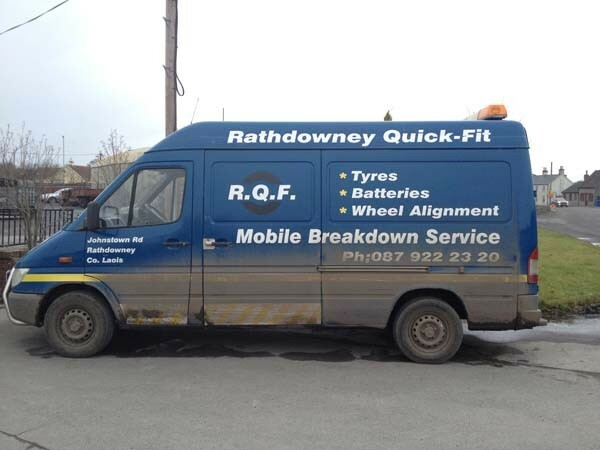 We have a fully fitted out breakdown van which covers a large area and is on 24 hour call-out duty. 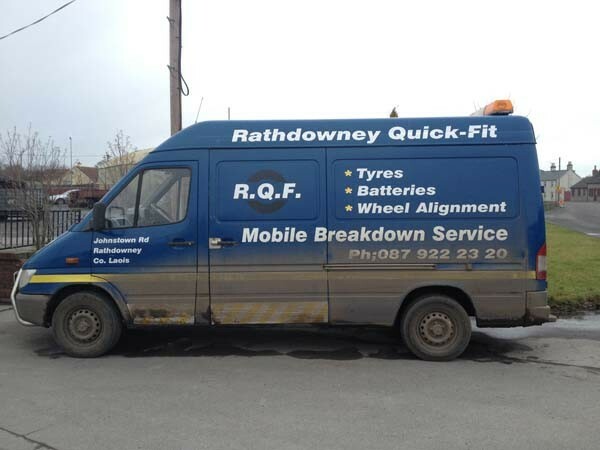 We also offer a collection and delivery service for the Rathdowney and surrounding areas, so please ask in store for more details about this service. 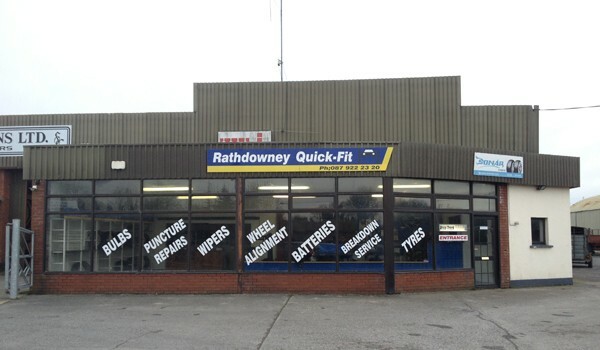 At Rathdowney Quickfit Centre we realize our customers are our best assets and therefore offer a quality service at competitive rates to each and every one, every time they return. Call Colm today on 0505 48458 or 087-9222320 for more details on any of our services.